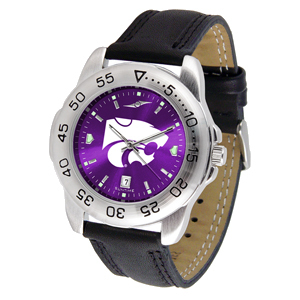 Calhoun's Jewelers carries a wide selection of Citizen, Reactor, and officially licensed Kansas team watches. 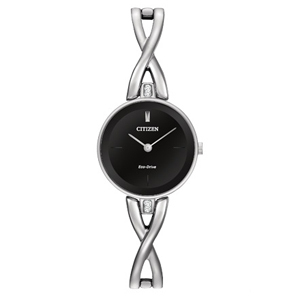 We also offer pre-owned watches at a great savings. Our pre-owned watch inventory includes brands such as Rolex, Movado, Bulova, Omega, Cartier, and many others. 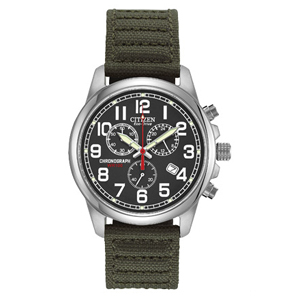 All of our pre-owned watches have been restored to like new condition and come with a one year warranty. Come to the store to see our entire watch selection. 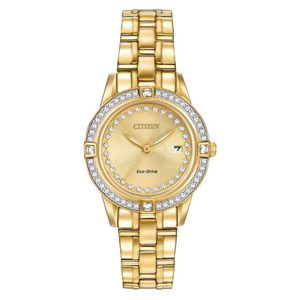 Citizen Eco-Drive is the cornerstone of the entire Citizen Watch brand. These watches are high style, technologically advanced, and ecologically conscious; proving that advanced design and sustainability can co-exist. 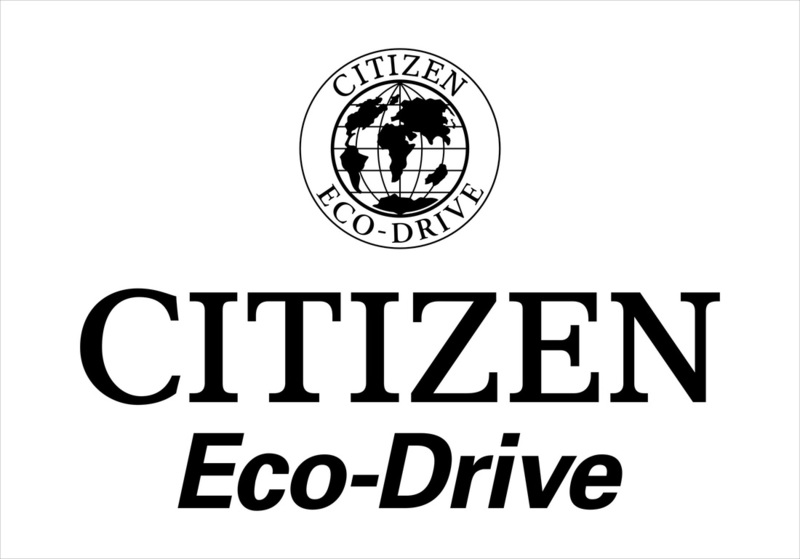 The green technology of Citizen Eco-Drive watches is designed to provide the wearer a lifetime of use while having minimal impact on the environment. 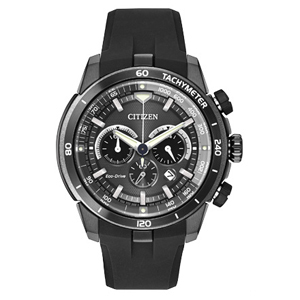 The entire Citizen Eco-Drive collection features a permanently rechargeable lithium-ion cell and a seamless process. Light from natural and artificial sources, both direct and ambient, passes through the dial to a solar panel that converts it into energy. A highly efficient IC chip then decides whether to use the energy or store it in the rechargeable lithium-ion cell for future use. Depending upon the model, this cell can hold the charge for anywhere from 6 months to 4 years without requiring additional exposure to light. 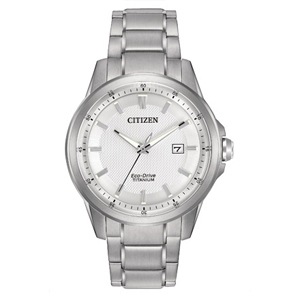 Since a Citizen Eco-Drive watch does not require a battery replacement, there is no need to worry about the disposal of batteries which, when improperly discarded, may leach hazardous chemicals into landfills. REACTOR's stated mission is to make the "Best Built Performance Sports Watch ...period." Bold components, uncompromising quality and unconventional styling are the winning combination that make Reactor Watches the choice of many active sports enthusiasts. REACTOR watches are designed to meet, or exceed, demanding Swiss standards. Cases are forged from solid stainless steel or titanium. Multiple o-ring seals and water-tight screw-down crowns are used throughout. To ensure that a REACTOR will survive the decidedly non-sedentary lifestyle the wearer, we developed new standards. Swiss sapphire crystals gave way to the more impact-resistant K1 hardened high-ceramic glass. The delicate precision of a Swiss movement gave way to the robust accuracy of Japanese quartz. An entirely new case-to-band fastening system was devised to keep these watches firmly in place during the worst unplanned events. REACTOR truly represents the best of what the world of watches has to offer. 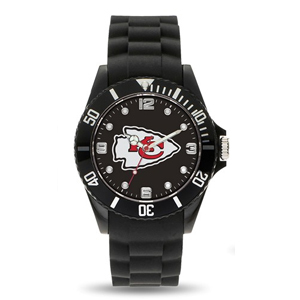 Root for your favorite team with a KU, K-State, Royals, or Chiefs watch. 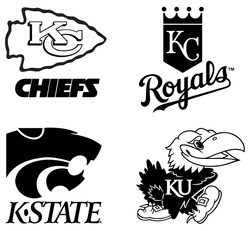 Whether you are a baseball, football, or basketball fan, we have you covered. We have many affordable and durable styles available for men, women, and children. 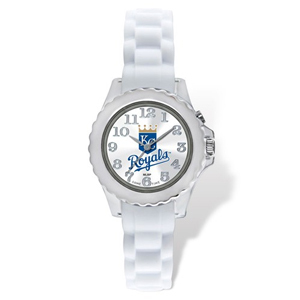 Kansas team watches also make the perfect gift for any sports fan. 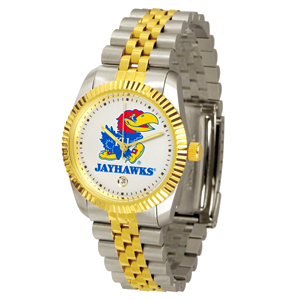 Calhoun's Jewelers also carries Kansas team jewelry in addition to watches. 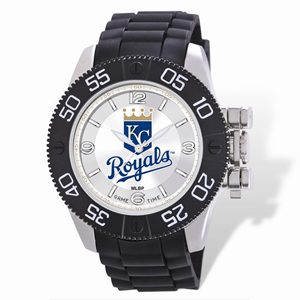 Like all watches and jewelry sold at Calhoun's jewelers, these officially licensed sports watches come with at least a 1 year warranty.